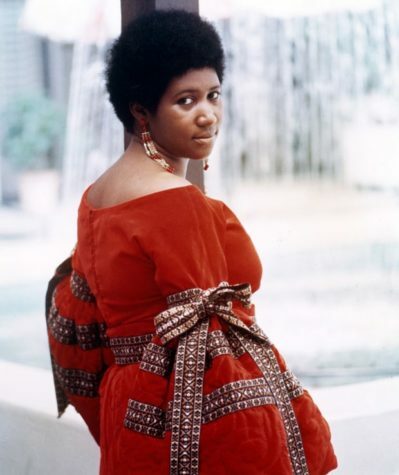 The Royal Philharmonic Orchestra matches Aretha Franklin’s vocals with a new kind of sweeping soul in a reworking of the 1968 track “Think” that will appear on the upcoming LP “A Brand New Me: Aretha Franklin With the Royal Philharmonic Orchestra,” out November 10th. (Listen here.) The record pairs Franklin’s classic vocal takes with new arrangements from the Royal Philharmonic. On “Think,” the Orchestra opens with a punchy blast of horns, strings and piano that builds with a touch of unease before segueing seamlessly into a steady groove. The Royal Philharmonic continues to buoy Franklin’s vocals with plenty of grandeur, while singer Patti Austin and her crew of backing vocalists give the song a choral charm. Aretha, apparently, is pleased. Seagulls Attack! Is This Story Of A Classical Pianist Really A Secret Monty Python Sketch?